At Lil’ Peoples’ Place, your child’s safety is our primary concern. Our premier security system allows our staff instant access to your child’s medical information, arrival and departure times and the names of people authorized for drop off and pick up. All our classrooms are equipped with observation windows and security cameras that may be viewed by our parents on the internet by exclusive access only. We also have exclusive electronic front-door access that allows only authorized personnel, families and employees entry into the building. All other visitors will not be permitted entry unless assisted by authorized personnel. Secured access codes are issued to parents. Attendance is taken every 15 minutes in each of our classrooms. All persons picking up a child, other than a known parent, must present photo Identification and be on the parents’ authorized pick-up list. Lighted pick up and drop off area. Safety education is part of our curriculum. Parents have exclusive access to our Internet web cameras. Experience Lil’ Peoples’ Place for yourself and come visit us today. 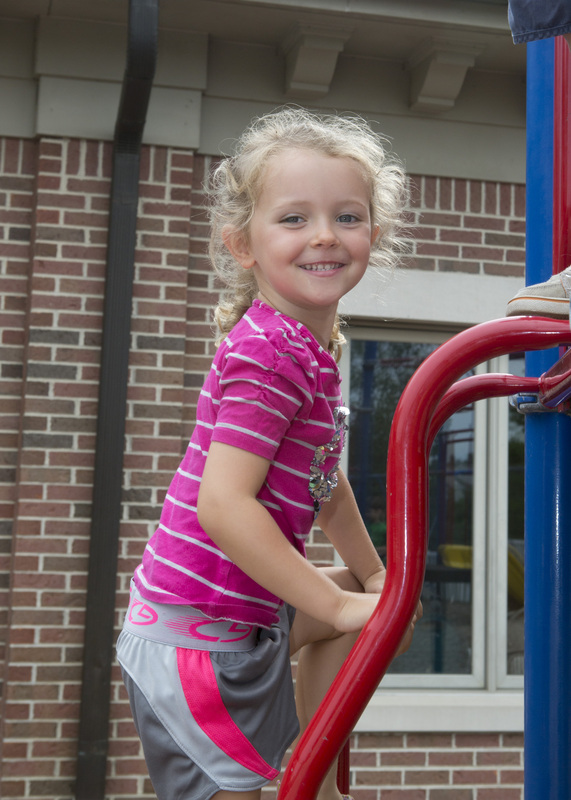 See why we are the best early education provider for your child.